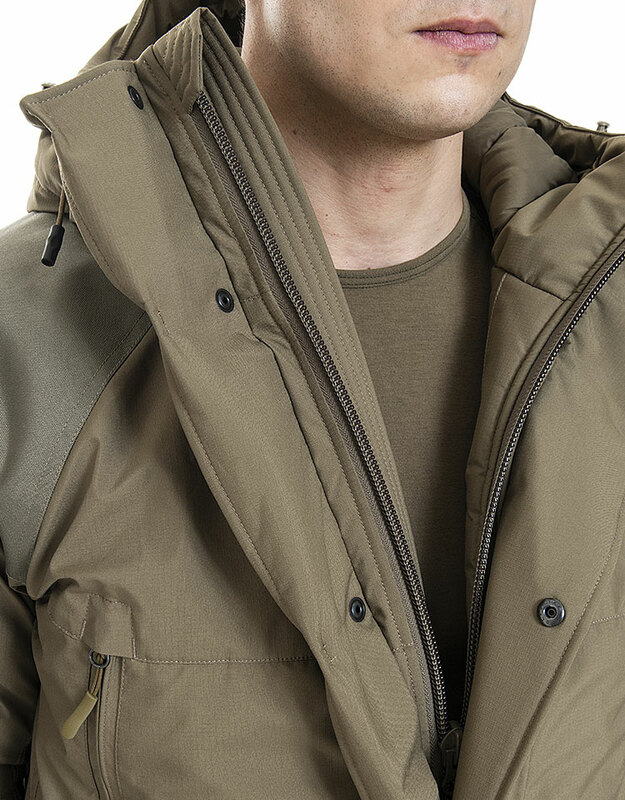 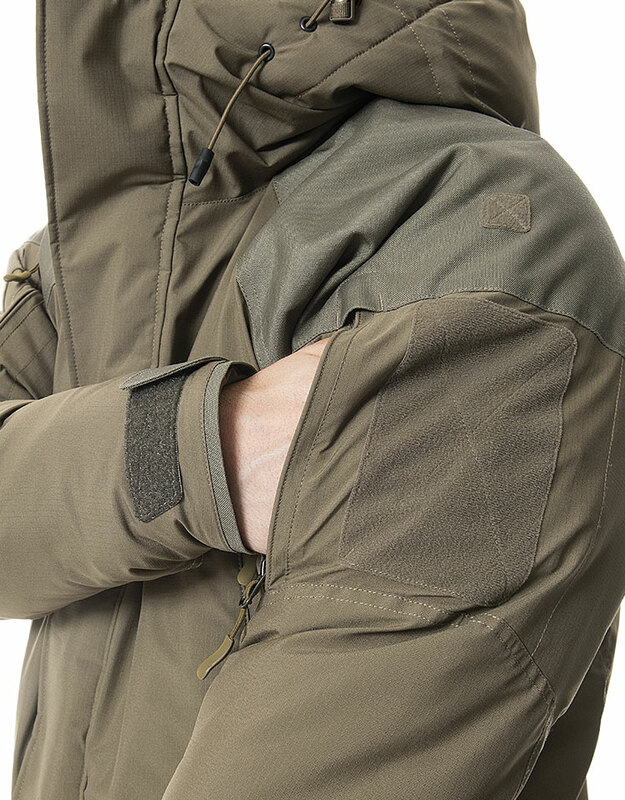 The Extreme Cold Weather Jacket 2.0 is the ideal solution for winter warfare and Arctic conditions. 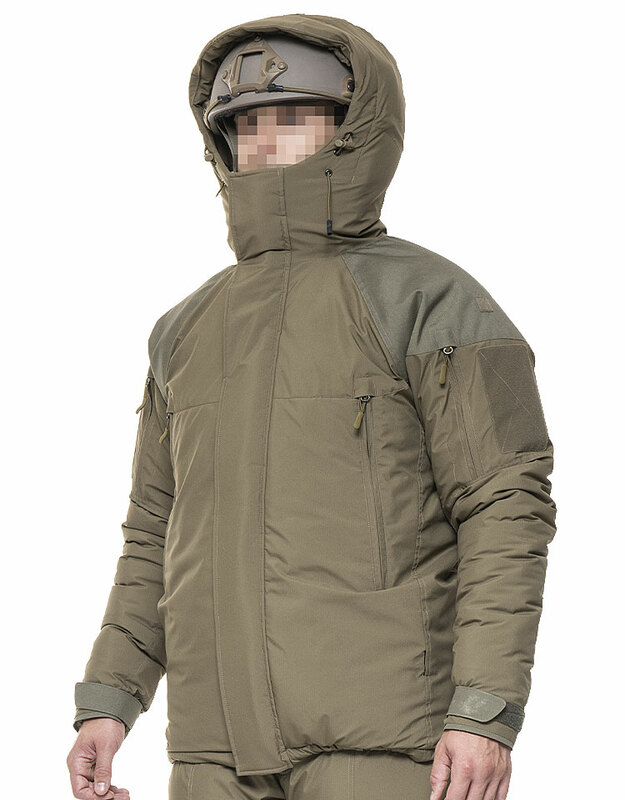 Thick insulation around the torso, combined with weather resistant outer shell fabric, shields against low temperatures and heat loss. 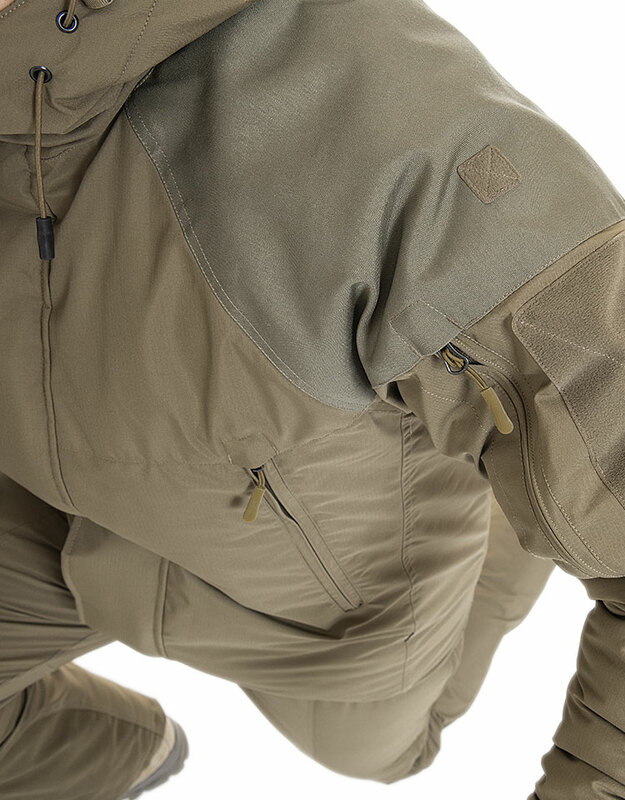 The insulation layer around the arms is thinner to retain mobility. 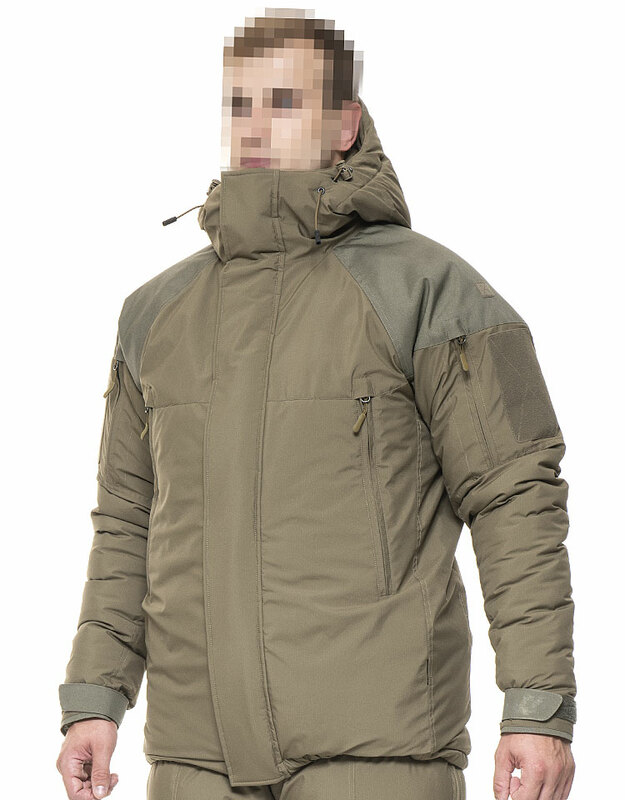 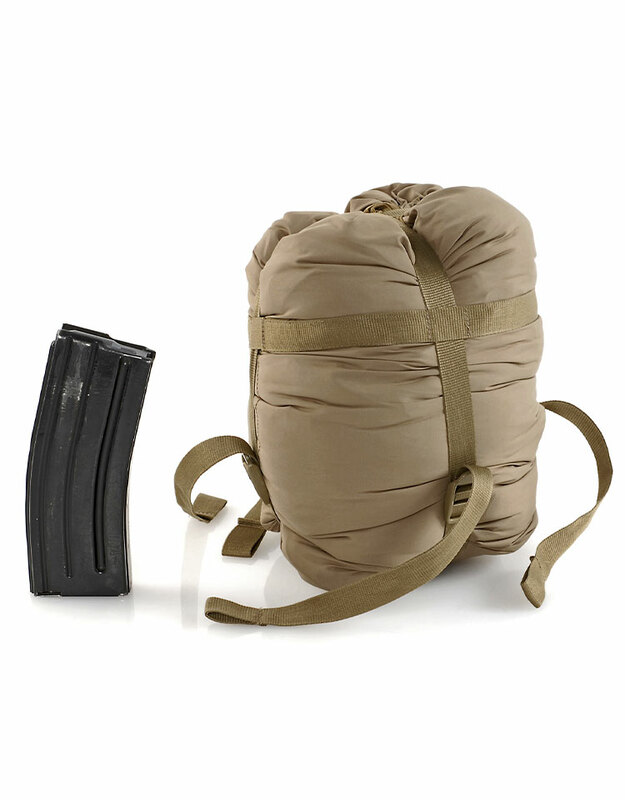 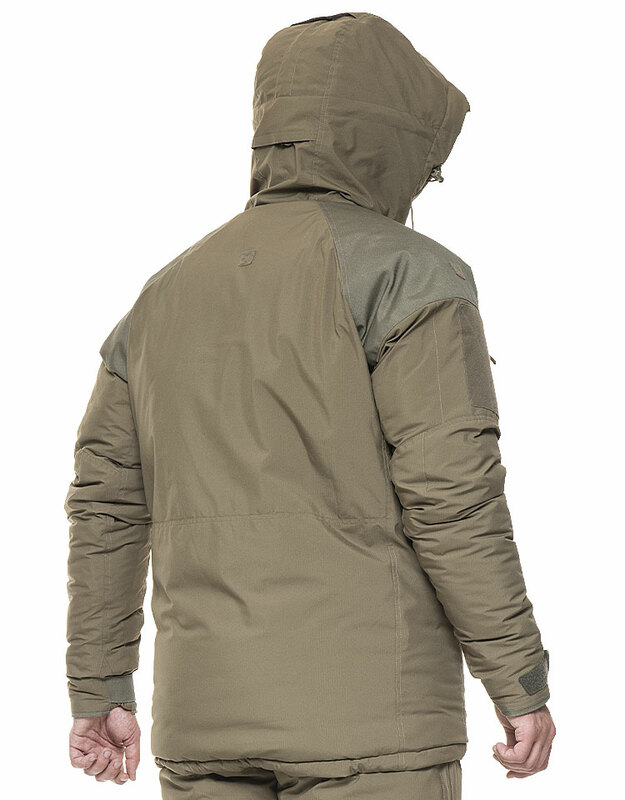 The ECW Jacket 2.0 is recommended for static missions such as surveillance or guard duty.